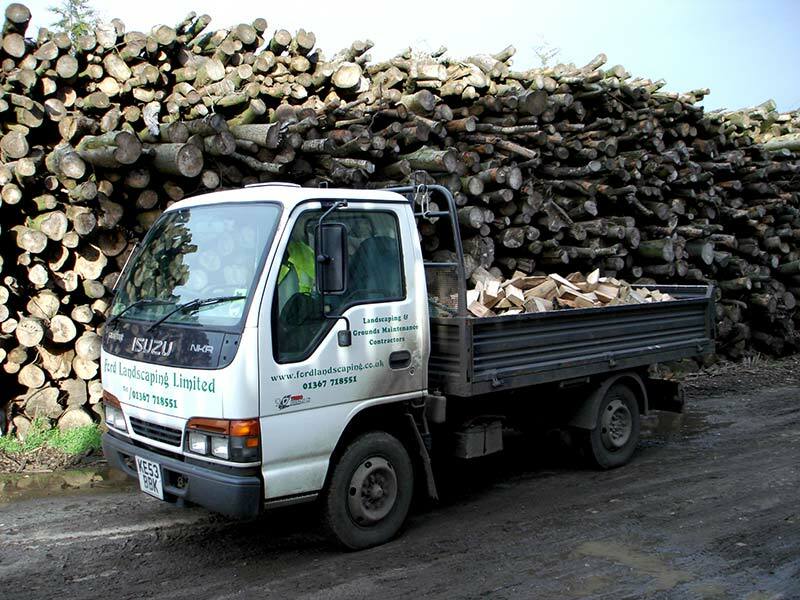 Ford Logs is a reliable and responsible company and is proud to be part of the wood burning community in Oxfordshire. We recommend the following organisations who offer high quality services related to wood burning in Oxfordshire. We are eager to work with local businesses and would love to hear from you if you think we can benefit from working together. We are delighted to work with Andy Yates at http://www.woodburnerfitter.com. Andy is one of the most trusted and experienced woodburner fitters in the area and we highly recommend him for installations and maintenance. The success of his business speaks for itself. We are happy to promote the work of the Oxfordshire Woodfuel Programme http://www.oxonwoodfuel.org.uk/. They carry out important work supporting the use of local timber for firewood. This reduces the carbon footprint of firewood and improves the local environment. Increasing the area of Oxfordshire woodlands and encouraging their commercial management is a win-win for residents, the environment and local business. They offer advice and support to individuals looking to use local logs, to communities who would like help with woodland management and landowners looking to sell logs. We can recommend Gary Buckingham as a highly competent and reliable chimney sweep. He operates from Wantage and his services include Sweeping, Remote Camera Inspections and Vermin Control. Find his contact details on his Facebook page. We advertise locally in Round and About Magazine and Oxfordshire Limited Edition Magazine. We would like to thank them for their ongoing support. Kiln Dried Logs now in stock for immediate delivery. ORDER NOW!